What Will an Experienced Personal Injury Attorney Do for Your Car Accident or Other Injury Case? Not every auto accident or other personal injury incident requires an attorney. For example, you have only very minor injuries or only property damages. Even in these instances, you may still want to consult with an attorney, but you may not need to hire one. Nevertheless, if you have suffered injuries that required medical treatment or incurred lost wages as a result of a car accident or other personal injury, you should consider hiring an experienced personal injury attorney to make sure your rights are protected and a fair remedy is pursued on your behalf. We have previously described some of the benefits of hiring an experienced Kansas City personal injury attorney. But what exactly will an experienced personal injury attorney do for your case? Below is a list of the actions our firm takes with most injury cases. Please keep in mind that each case is different, and not all of these actions are required in every case. Nevertheless, this list gives you a good idea of the kind of work that an experienced attorney to protect your rights and maximize your recovery. Hire an investigator, as needed, to interview witnesses, locate witnesses, etc. Produce to the defendant all of the pertinent data for the claim, such as medical bills, medical records, etc. Clearly, there are real benefits to hiring an experienced personal injury or car accident lawyer to help you recover the maximum amount for your injuries. For more information about personal injury claims in Missouri and Kansas, please feel free to download a free copy of my book, Crash Course, from our website. You may be wondering next about how to find the best personal injury attorney for your case. We would be happy to help you through that process or to talk to you about your case with a free, confidential consultation. 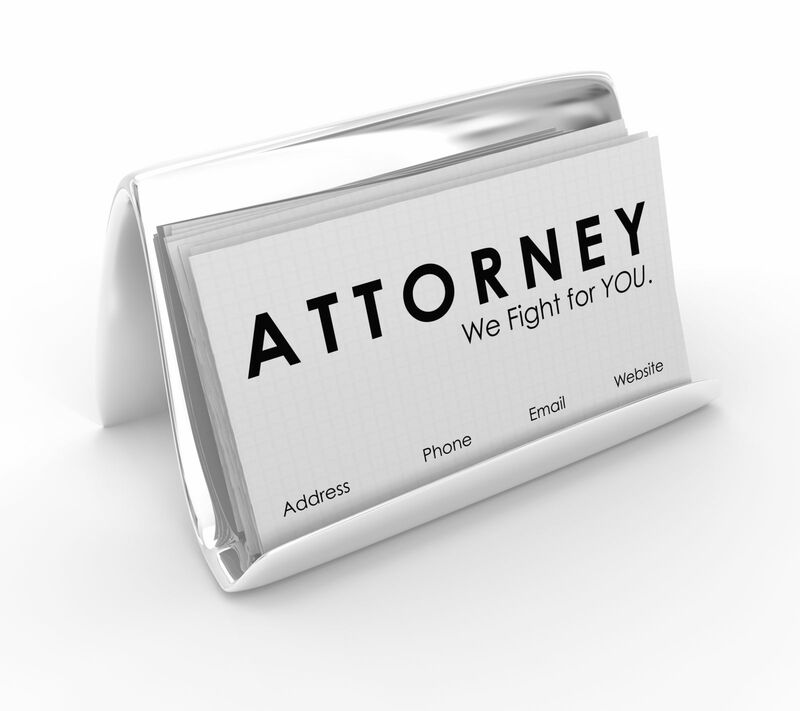 You can also contact our firm by calling (816) 203-0143 or by filling out our contact us form below.